From Amazon: “Plastic bags are cheap and easy to use. But what happens when a bag breaks or is no longer needed? In Njau, Gambia, people simply dropped the bags and went on their way. One plastic bag became two. Then ten. Then a hundred. The text: simple, flowing, powerful! The message: shout it from the rooftops – one person can make a difference! 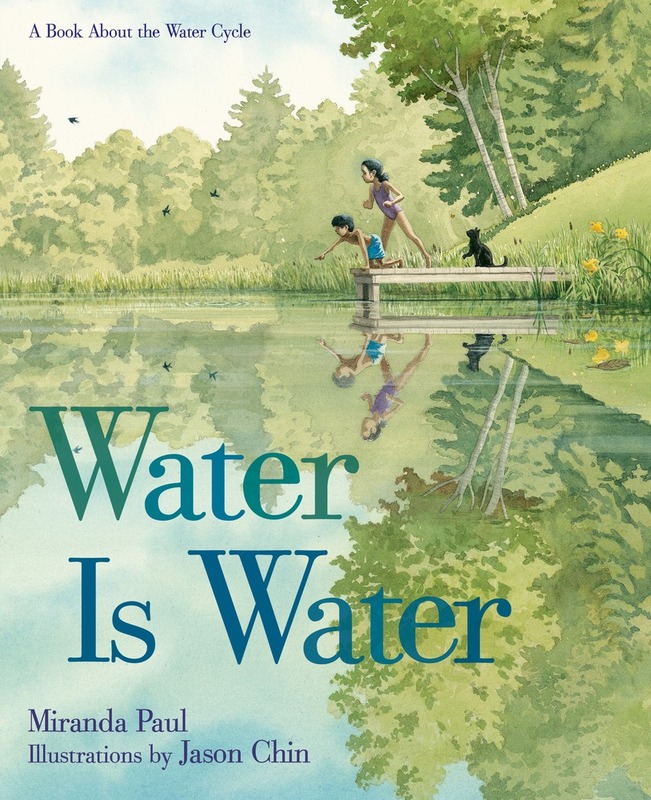 My second Perfect Picture Book pick is also by Miranda Paul. From Amazon: “Drip. Sip. Pour me a cup. Water is water unless…it heats up. Whirl. Swirl. Watch it curl by. Steam is steam unless…it cools high. Simple, simple, simple…the perfect beginning science book for young children. The author uses simple text and simple rhyme to introduce the concept of the water cycle, simply! And the illustrations complement the text perfectly, providing visual clues to the help a young child understand. If you are looking for a great resource that will give you 100 picture book summaries and easy matching craft and cooking activities, please check out my book: https://viviankirkfield.com/my-book/ – only $20 which includes FREE priority shipping. The PERFECT gift for any parent or teacher of children ages 2-8 (and a lovely expectant mom or dad present)…as well as for daycare providers and grandparents. No batteries required…powered by a child’s imagination and a parent’s participation! I’m still giving away copies to libraries…Just click on this link to subscribe. http://eepurl.com/8pglH to my email list – every few months, I donate one book to the local library of one new follower. And please don’t forget to come back tomorrow for Will Write for Cookies. We will have none other than the incredible Miranda Paul in the spotlight! 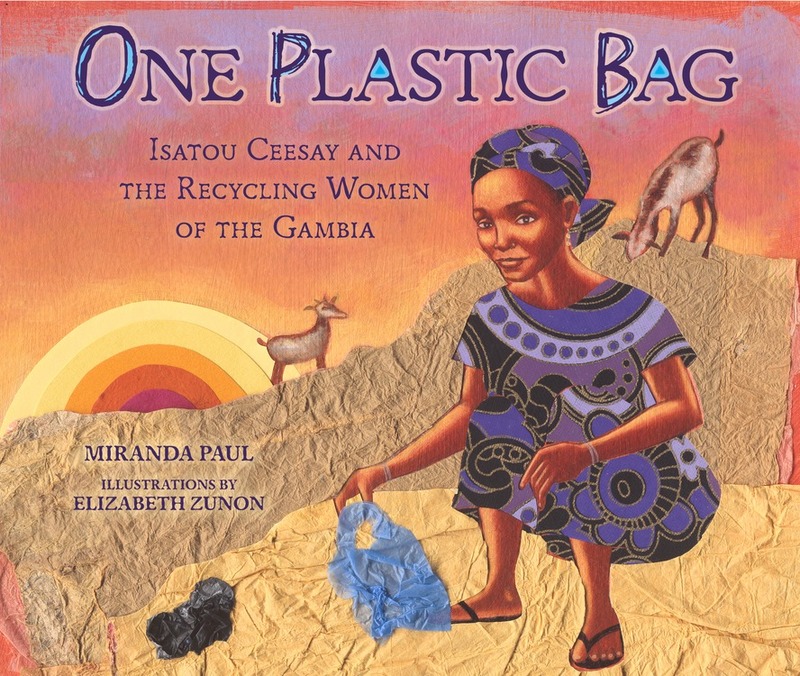 This entry was posted in Perfect Picture Book Friday, Picture book reviews and tagged Miranda Paul, One Plastic Bag, Water is Water by viviankirkfield. Bookmark the permalink. I really like the idea behind One Plastic Bag – If my son wasn’t too old for it I’d buy a copy. I have both of Miranda’s books….they are awesome! I could hardly wait to get my hands on One Plastic Bag. Once I reviewed it, my great-granddaughter asked if she could have the book. I keep meaning to her Water is Water. Such important stories. And a great review of both. Miranda’s books are amazing! I loved them both! Glad you stopped by, Penny…I must get over to read Elaine’s submission to your Great Aunt and Great Nephew post…I understand she teamed up with Tomie dePaola…oh my gosh…my FAVORITE author/illustrator!!!! Yes, she did and it was a wonderful collaboration! You are right to feature both of these books. They’re beautiful! Thanks so much, Jilanne…they are awesome, aren’t they? Hi Vivian, I like these illustrations and you have a very interesting site. Thanks for sharing all these and congrats! Thanks for your answer. I’m pleased. Best wishes. I love this review of Miranda Pauls book and I love how you state Susanna’s site on it. So fresh and relevant. Thanks so much Vivian!